Great place to stay for holidays, nice rooms, delicious breakfast and lovely people. Great rooms, good scotish Breakfast and lovely People, we will come back. 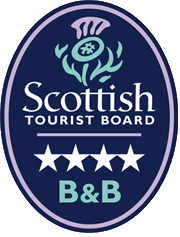 "We have had several visits to Albannach and all the rooms are of a high standard. The hosts are accommodating and professional and we have no hesitation in recommending this fabulous place to anyone." 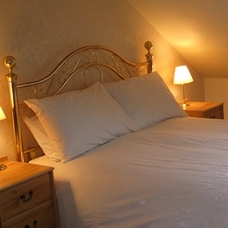 "A great base to explore from, we were lucky to come across this wonderful B&B. Fully recommended." 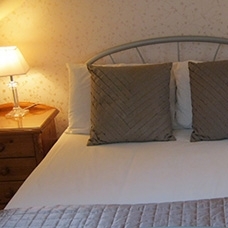 "We loved the friendly atmosphere, the house is warm and cosy, rooms large and well equipped - a home from home." 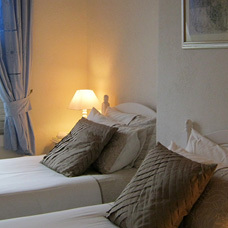 "The welcome could not be friendlier, the rooms are spotless with every facility. We will be back soon." "Really friendly hosts, went out of the way to welcome us and our dog. Would recommend & go again." "It was a lovely place to stay. We were made to feel very welcome, great hosts and they looked after our dog Charlie whilst we went to a family wedding. The breakfasts were excellent and the accomadation was comfortable and clean. Nothing was too much trouble. will definetly go back there." "We enjoyed our stay at Albannach. We found the hosts friendly and welcoming and helpful, and the room was very comfortable. It was a good central point to explore some of Scotland in the short time we were there. Breakfast was very tasty and well presented. 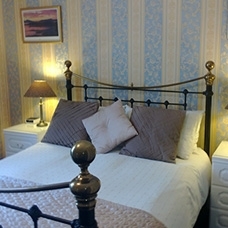 We would recommend this guest house." "Very good, would recommend to anyone, good food, very clean, Margret and Jim are such lovely people, we will be going again."